Ottawa – The Honourable Maryam Monsef, Minister for Women and Gender Equality, today issued the following statement on the passage of the Budget Implementation Act, 2018, No. 2, which includes legislation to create the Department for Women and Gender Equality (WAGE): “Today is an historic day for gender equality in Canada. With the passage of this legislation, our government is fulfilling key commitments to advance gender equality, address diversity and inclusion, and grow our economy...". Click here to read complete statement. 2018 Equal Pay Day Proclamation issued by the Mayor of Selkirk to proclaim March 18th as Equal Pay Day. BPW Selkirk has succeeded in proclaiming Equal Pay Day from 2012 to 2018! A Resolution to Declare a National Equal Pay Day has been tabled annually at the Prime Minister's Office. EPD Resolution - BPW Canada's 2014 Brief tabled at the Prime Minister's Office outlines Resolution #2 to Declare Equal Pay Day Nationally in Canada. This has been re-submitted in 2015 & 2016. Powerpoint presentations - Five Year Journey Here. Salary Negotiations Here. Log in for more materials and click on Career Achievement in the Member Menu. 2016 Report of the Special Committee on Pay Equity can be accessed Here. Children's Book - In the Hoofsteps of Emooly Murphy by Dustin Milligan focuses on rights of girls and boys to be treated equally. Books have been dnated by BPW Calgary to schools such as the Alice Jamieson Girls Academy and The Nellie McClung School. Click here to purchase a copy. BPW Canada is encouraging business and community leaders across the country to ask the Mayors in their respective communities to Proclaim March 18th EQUAL PAY DAY. Take up the Equal Pay Day Proclamation Challenge! To get you started feel free to adapt the sample proclamation and guidelines posted below. Together with other organizations, BPW Canada has lobbied our Government to address many of the underlying issues of income inequity. With little progress in narrowing the wage gap, recent changes and reduction to the Status of Women funding and the passing of the Public Service Equitable Compensation Act in 2009, the need for a resurgence of effort in the area of economic equality is warranted. In this age of social media, we call upon every BPW member and every woman in Canada to get the message out that the persisting Wage Gap is simply no longer acceptable and that solutions are needed NOW!!! Raise the issue with your friends, families, colleagues and elected representatives. Join Facebook, LinkedIn and start Tweeting. Work with related organizations and like minded individuals to make positive change. 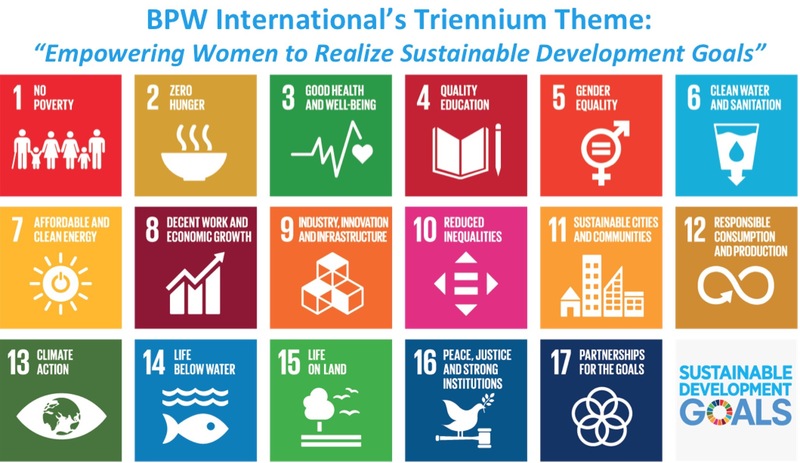 Together we can create and generate real solutions that can help individual women and our Nation as a whole, (men, women and children) benefit from the fiscal stability that economic equality can bring. 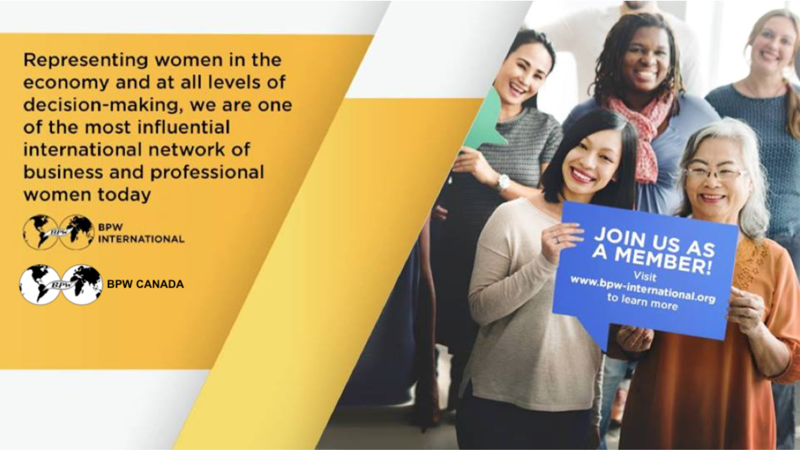 “Create a Buzz” – BPW Canada and is asking clubs and members to join the BPW Canada Facebook page, to follow and share information and promote the activities that clubs across Canada plan to sponsor in support of the March 18 Equal Pay Day campaigns. Help to send the message that when it comes to “Economic Equality - BPW Means Business”. 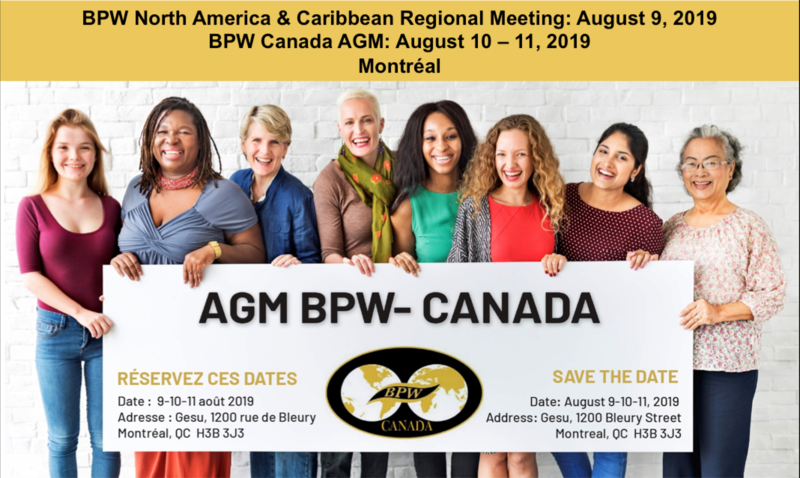 Below, you will find a range of resources and list of activities that BPW Canada has engaged in to pursue income equality for all Canadian women. Above having a great website with even more resources for Equal Pay, they've recently created a VIDEO, highlighting the issue in a humorous way. Equal Pay Day Proclaimation Challenge! Order you Equal Pay Day gift bags and gift tags from BPW Canada Emblems. You can give them away as gifts, or thanks for support in signing a petition or coming to an event pertaining to Equal Pay. International Labour Office Report Women in Labour Markets, Measuring Progress and Identifying Challenges. Read it Here. McKinsey&Company, Report Women Matter 2010, Women at the top of Corporations: Making it happen. Read it here. 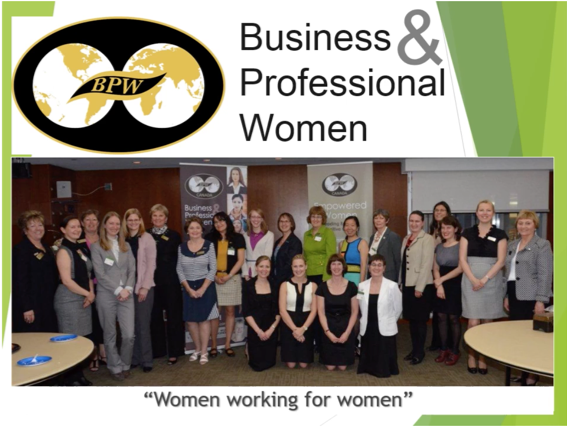 BPW featured in EPW USA Virtual Club Inaugural Webinar on Equal Pay Day. BPW Canada issues Statement on changes to the Old Age Security Act. BPW Canada holds discussions with Status of Women Canada and Government about Women's Empowerment Principles. 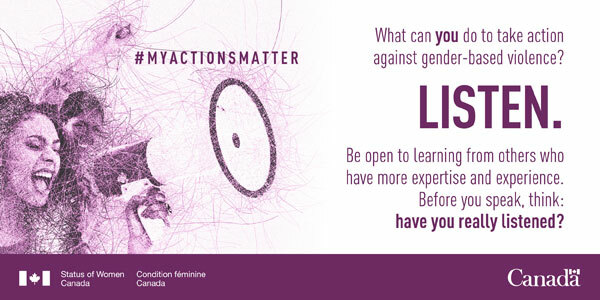 BPW Canada Income Equity related resolutions: click here. BPW Ontario proposes a strategy for economic equality between the sexes and to eliminate the wage gap. * At Convention 2006 in Toronto, BPW Canada members passed a resolution, urging the Government of Canada to find a way that the self-employed and business owners can contribute to the EI fund, in order to be able to access benefits such as maternity/parental leave or the Compassionate Care-givers Leave. * At Convention 2004 in Regina, BPW Canada members endorsed the report of the Prime Minister's Task Force on Women Entrepreneurs, 2003 (http://womensenterprise.ca/entrepreneurs-spotlight/studies.php) and urged the Government of Canada to begin implementation of its recommendations.